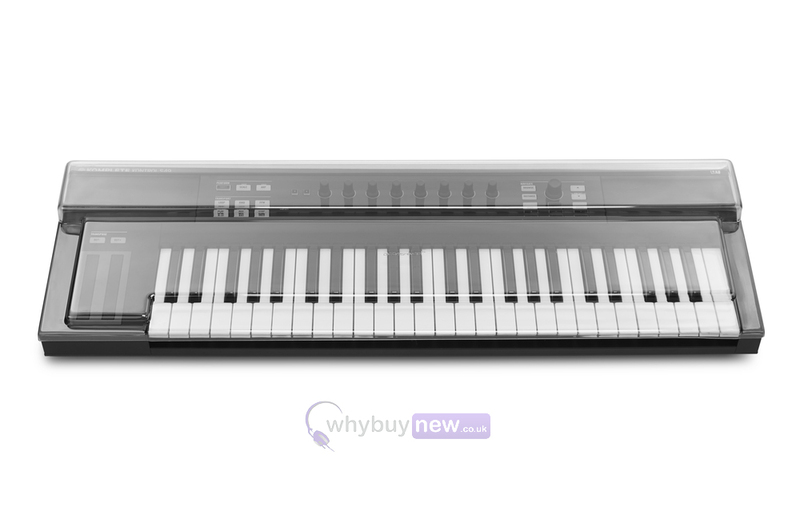 The durable Decksaver Native Instruments Kontrol S49 Cover has been specifically designed for the Native Instruments Kontrol S49 Keyboard controller. This protective cover will protect your keyboard from any unwanted elements and damage. 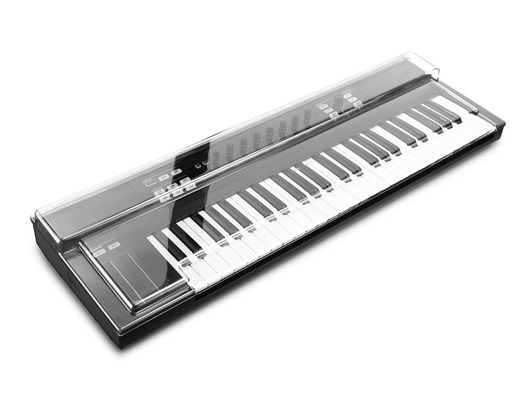 The Decksaver Native Instruments Kontrol S49 Cover has been custom moulded to fit the contours of the S49 whilst leaving USB connections in place, the Kontrol S49 can sit ready for operation. 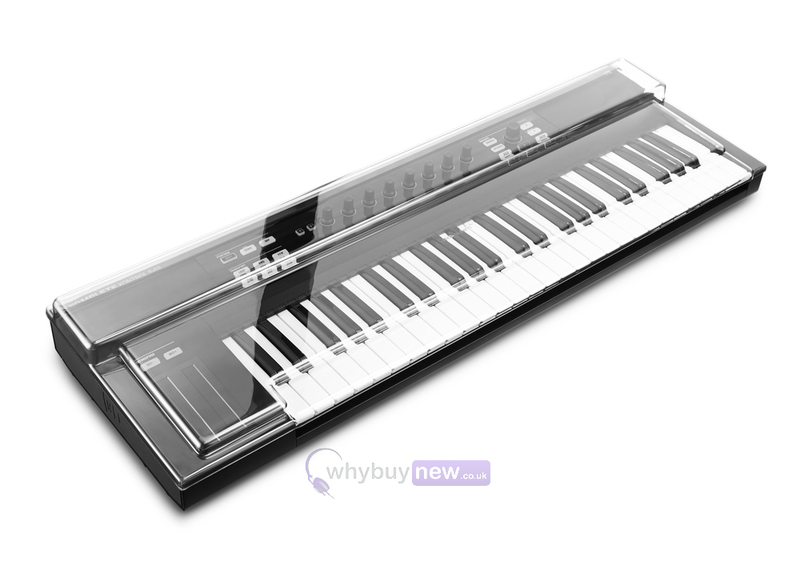 Super durable polycarbonate shell protects delicate keys during transportation and slides straight into a flight case or controller bag for maximum protection. Don't go losing your keys.